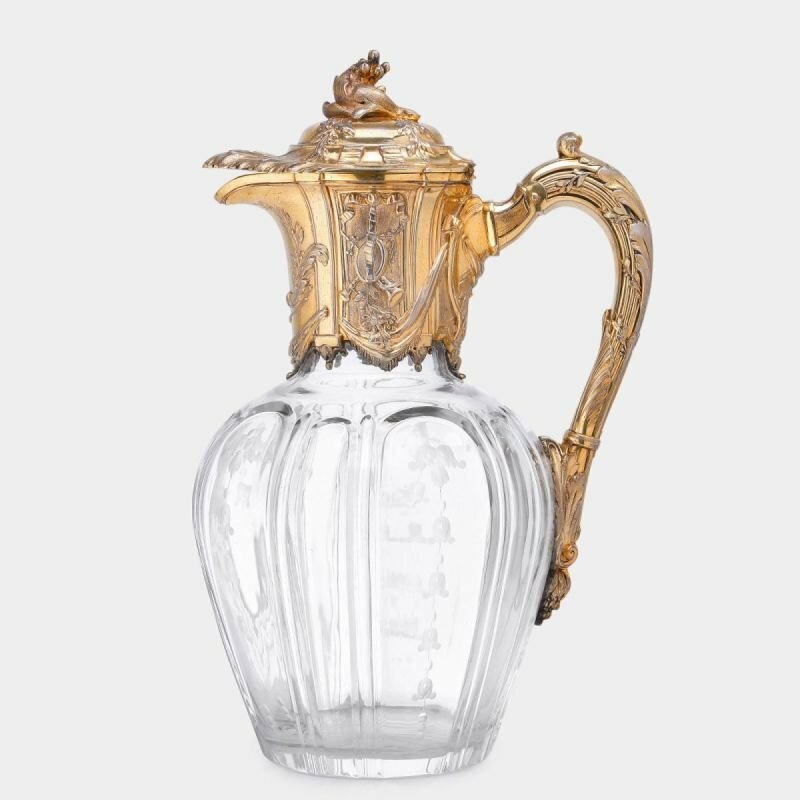 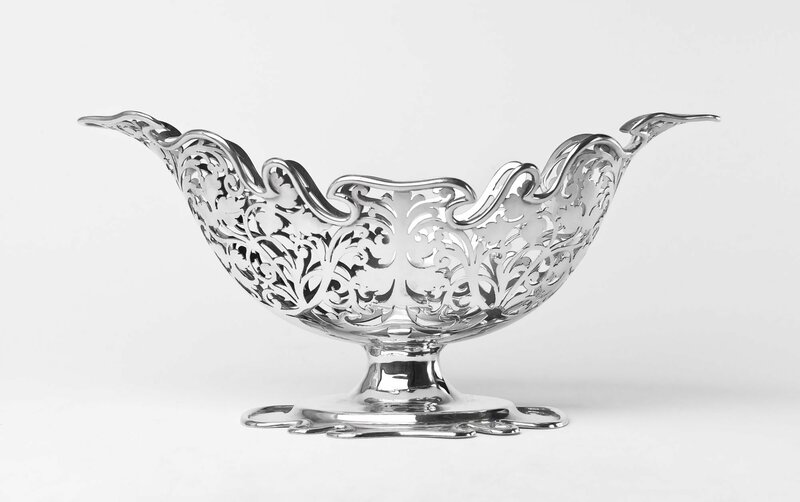 Antique silver is tremendous value and the excellent skills of the silversmiths of yesteryear are born out in so many wonderful pieces; skills that are extremely hard to find today. 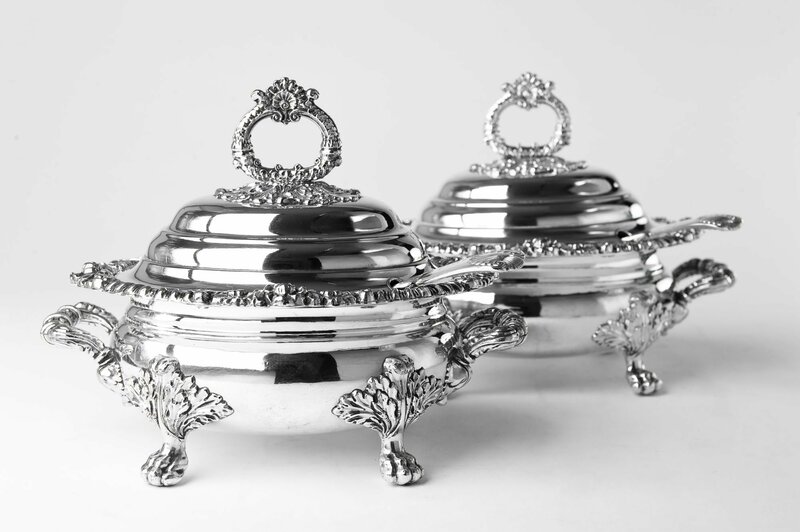 Our family business has been dealing in silver for almost 85 years, offering a wide range of antique and contemporary silver spanning the last 300 years. 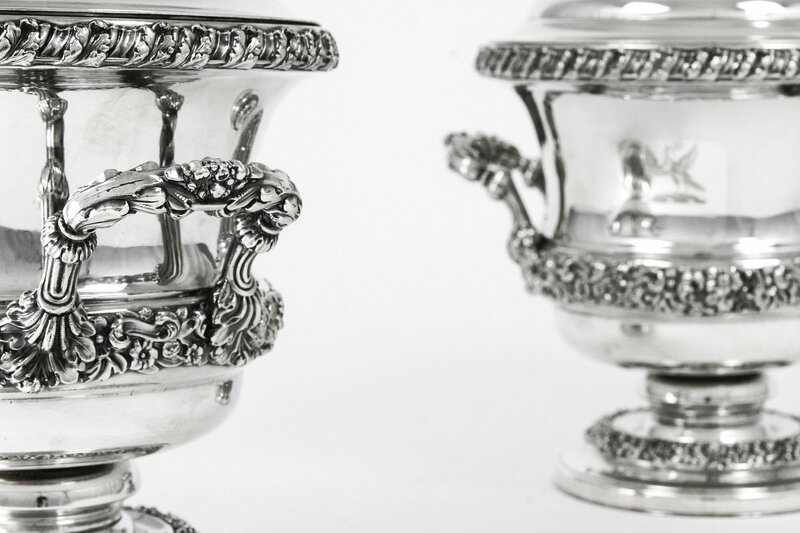 Being steeped in the silver business, we have plenty of advice about all aspects of buying, selling, restoring, valuing and caring for your antique silver which we’re very happy to impart.